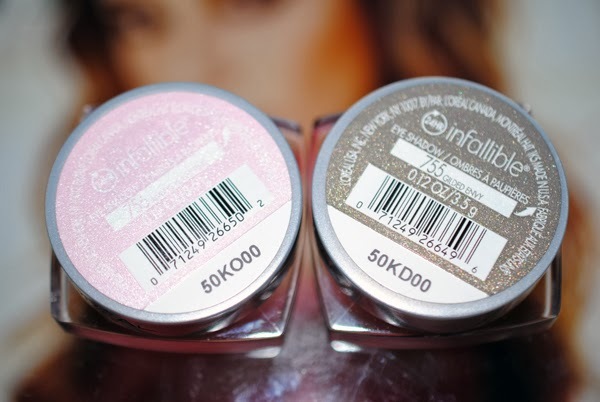 L'Oréal Paris recently added six new permanent shades to their (amazing) Infallible 24HR eyeshadow line. Since I've had such good luck with other Infallible shadows, I picked two up! I spotted the new 'Butterfly' display at my local Bed Bath and Beyond. 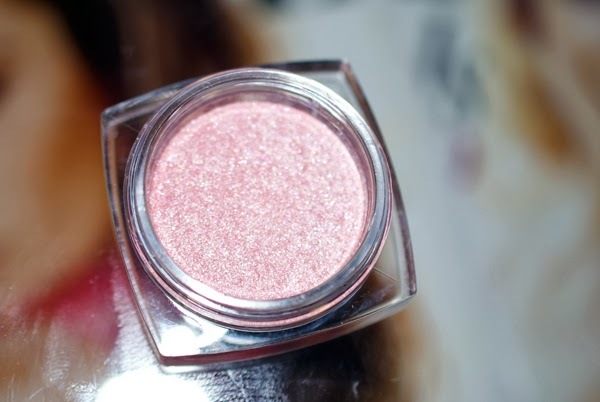 The shades that caught my eye were Gilded Envy and Always Pearly Pink. 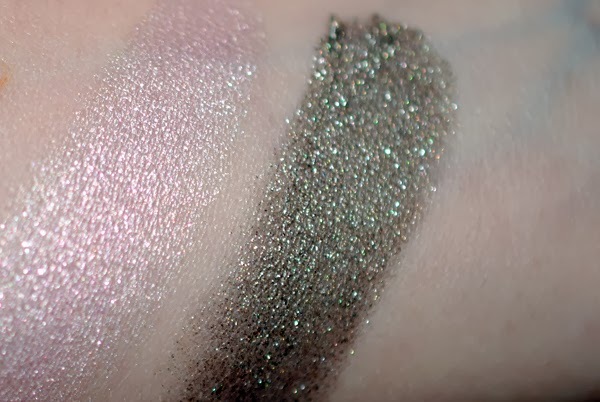 See swatches and an Eye of the Day featuring Gilded Envy and Always Pearly Pink below. 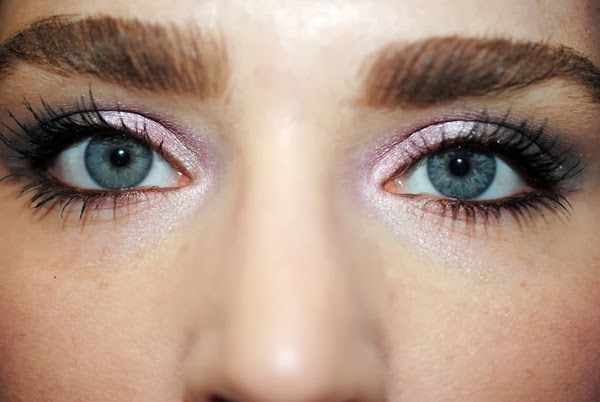 Always Pearly Pink in my inner corners and up until the inner half of my eyelid. Always Pearly Pink, it's not as buttery as other Infallibles when applied dry. I do love the color though. 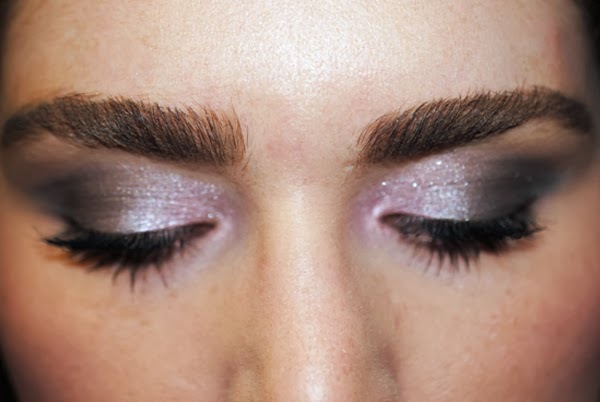 In the photos above, I blended Gilded Envy on the outer half of my lid and in the crease. Both of these shadows last all day with no creasing. Are you going to try any of the new L'Oréal Infallible 'Butterfly' Eyeshadows? I purchase the beauty products I mention above with my own money. L'Oréal Infallible Eyeshadows are Paraben-free. This is such a pretty color combination! I purchased Always Pearly Pink but I think I'll need to get Gilded Envy, too. Thanks Erin! Gilded Envy is a very pretty color, pretty unique. Gooorgeous color combination!! 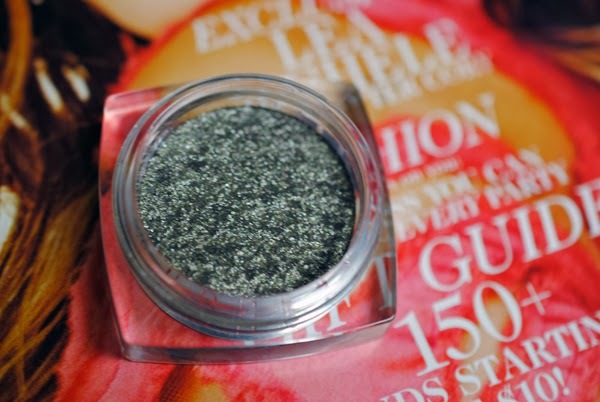 I have so many green eyeshadows..but.. that is such a pretty shadow! Great post! I think it's so cool that these are cruelty free! Thanks Miss Louise! I'm not 100% sure that the Infallible shadows are cruelty-free. Where did you hear that? 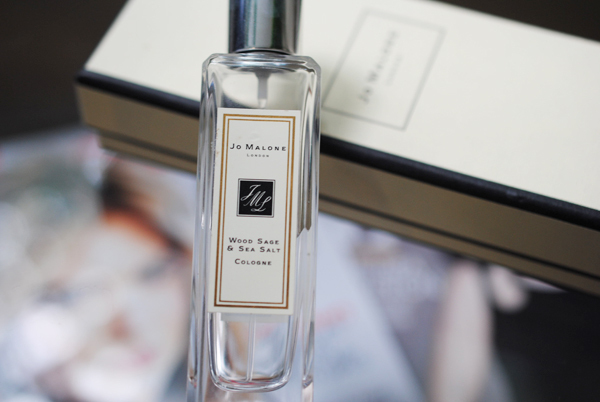 LOOOOOVE this combination on your eyes! Stunning!